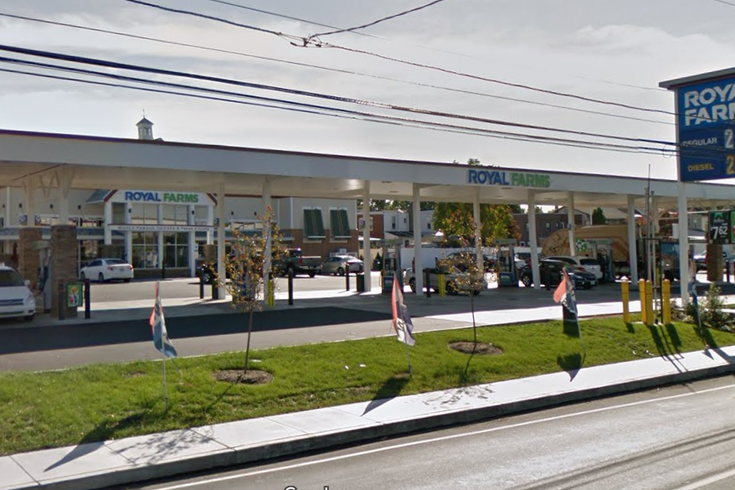 A Royal Farms location on MacDade Boulevard in Glenolden. A food and travel website just introduced a new twist to the "Wawa or Sheetz?" debate. Apparently, Food & Wine didn't think highly enough of the fabled Wawa hoagie or Sheetz's vast soda and sauce selection to include it in a recent list of 10 gas station foods across the country "that are worth the detour." Instead, the site fawned over the fried chicken at Royal Farms. The Southern gas station chain is famous for their crispy fried chicken, flaky dinner rolls and breaded potato wedges known as "western fries," the site declared. "If you live in Maryland, Delaware, Virginia or Pennsylvania, you have the distinct privilege of enjoying some of the best fast-food fried chicken à la gas station in the form of Royal Farms," it stated. "If a glance at chicken-filled buffet trays glowing golden under the heat lamp alongside lotto tickets and Lays chips puts you off, check yourself and just order it already." The dish ranked atop a list that appears to have no particular order. Along with the aforementioned states, the chain reportedly plans to open five locations in South Jersey. 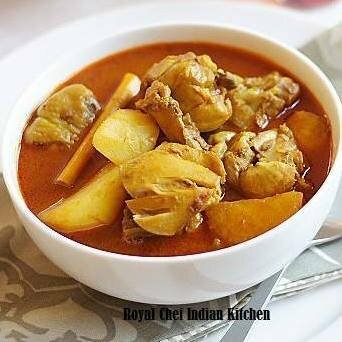 The site also favors Royal Chef Indian Kitchen, adjacent to a gas station on Dekalb Pike in King of Prussia. The restaurant, which offers dine-in and takeaway, serves a mean goat biryani and karahi lamb, according to the site. Consider the chili pakoras, too. But if you were to embark on a shameless venture to King of Prussia just to pick up some Indian at a gas station, it's best to order it to-go, the site advises.